▪ This is our #1 selling chem filter. 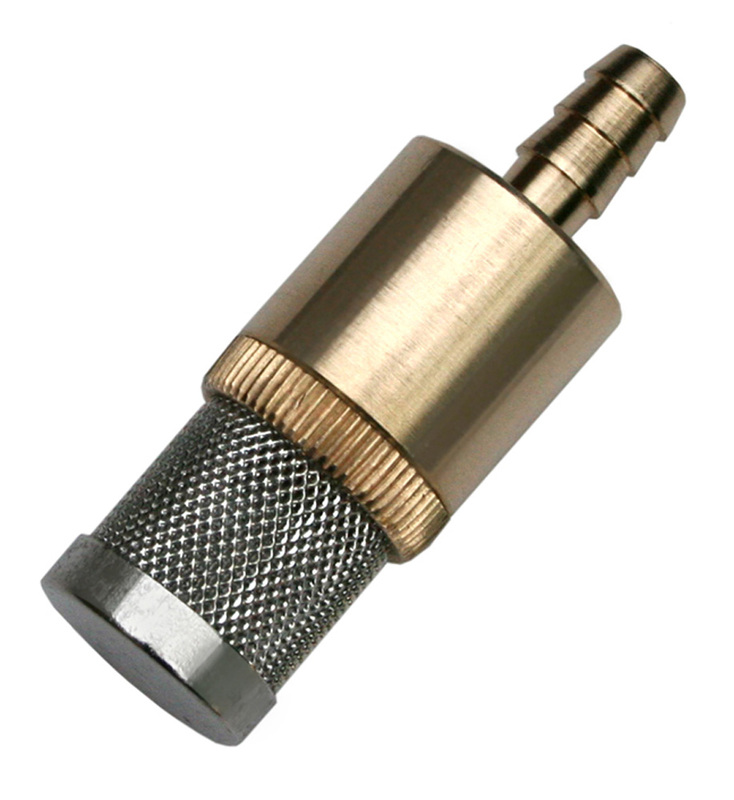 ▪ This filter is made from both Stainless Steel & Brass. ▪ There is much more actual filter area than most chemical filters. ▪ This filter has a removable check ball & 1/4” Barb. In order for the chem injector to draw more product we recommend that you remove the check ball. Note: for more chemical draw always remove the check ball from chemical filters. 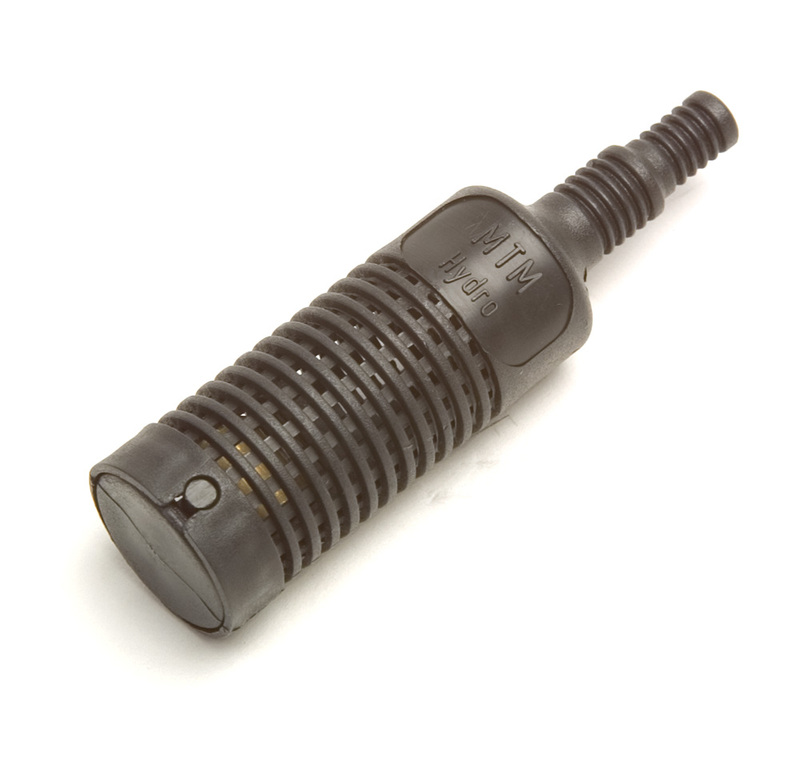 Most chem injectors in the pressure washing industry are equipped with a chem filter and 1/4″ chem line. 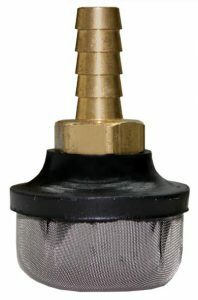 The chem filter will be either plastic with plastic strainer material or brass with stainless steel straining material. It is important to always use a premium chem filter in order to strain large debris from the chem that could clog the injector or high pressure nozzle. It is import that the chem line and filter be heavy enough so that the filter does not ‘float’ to the top of the solution. If this happens you can visit your local hardware store where you will purchase a PVC water pipe that is large enough to slip over the chemical line but small enough so it will not pass by the filter once installed. Some chem filters are also fitted with check valves to prevent water from the system from siphoning back into the chemical container. However, since chem injectors are already equipped with a check ball that eliminates the chance of back flowing water into the chemical container the only other reason to had a check ball in the injector is to prevent chemical from dripping on the floor when you remove the line from the bucket.